Almost everyone has at least one favorite video game. Look around you. You got kids? If so, you know that this industry is enormous as it is so popular. In 2014 the profit in the gaming industry was estimated at $81.5 billions in profit. That is double than the profit made by film industry in 2013. Keep in mind that $81.5 billions are only the profit and not the entire sum of money spent on video games. So. 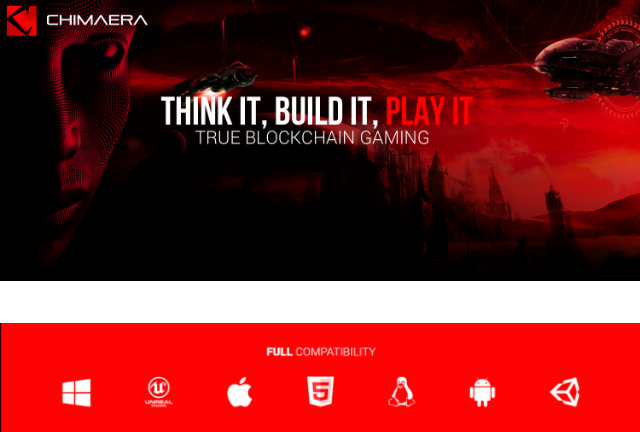 There is a high chance that you will be interested in Chimaera project if you are a game enthusiast or you are into making profit from this huge industry. Or both. If you are familiar with Ethereum another description for Chimaera is this: the Ethereum of Gaming Industry. Along with the ability of developing, playing and trading virtual items, they will enable you to create your own game and your own game currency that can be traded for CHI (Chimaera cryptocurrency) or for other game coins or assets. There is so much about this that I encourage you to check their whitepaper. Here are some essential things that makes this project, from my point of view, a hidden gold mine. The team has verifiable experience in the field of gaming and blockchain. For example in 2013 the team was behind HunterCoin. The first decentralized multiplayer game, build entirely on blockchain and the first human mining permissible cryptocurrency. The whitepaper is one of the clearest and comprehensive that I have read in the past months. And I read about 10 each week. There is not much hype around it yet. They have a decent community on social media and on telegram group, but nothing huge... yet. 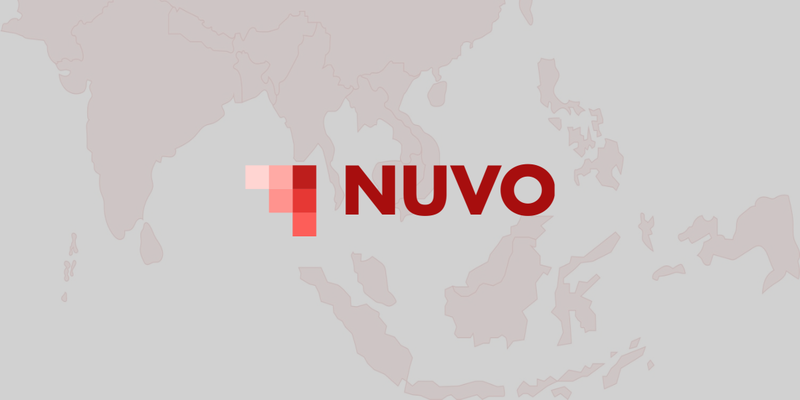 At this time, during their pre-sale, they already raised 203 Bitcoins. Based on these facts and on my experience following ICOs results, I am inclined to think that they will reach the hard cap easily and they will be able to sustain their business plan. Attracting game developers on platform will easily gather gaming enthusiasts. This will eventually grow exponentially the number of users. The only question that remains is: how big Chimaera is going to get in the next few years? In the hope that I sparked interest for Chimaera, bellow are the essential links for this project.